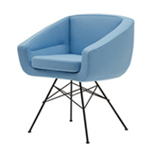 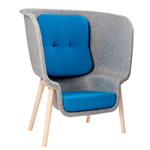 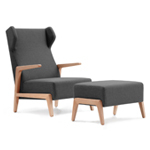 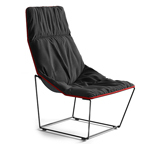 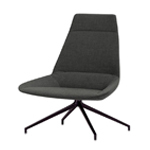 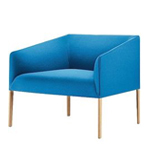 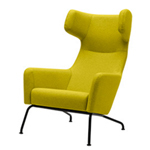 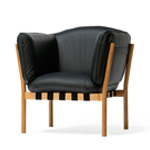 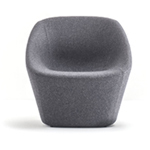 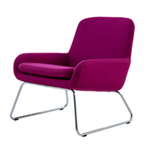 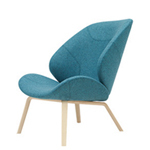 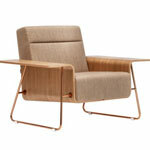 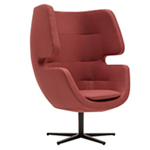 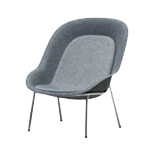 The ORLANDO chair has a light and springy wooden frame in a design that is both contemporary and inviting. 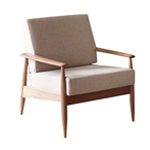 Despite its light look, the chair is both comfortable and spacious and well suited to rooms containing both modern and vintage furniture. 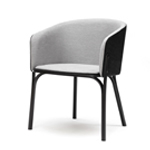 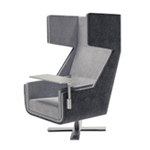 The back’s innovative finish against the seat is a refined detail that makes the chair ideal for placing on its own in the room, in a spot where it can be seen from all angles.